We are a boutique design and planning business and only take on a certain amount of weddings a year. I do this to be able to give 100% to my couples and to continue to enjoy and treasure my work. I find this is the best fit for me and my business. I have cultivated some wonderful relationships with vendors over the years that I can trust and that also believe in serving their clients. I work alongside them to create meaningful details and a cohesive look. These professionals have the same passion and love I have for bringing my clients vision to life. They see and hear what is your story and help me bring that to life, to create a day that not only celebrates your love as a couple but renews all of your guests belief in true love, joy and celebration. My greatest joy is creating an event that the guests hearts are still overflowing the day after! I work alongside you to help create the vision for your wedding. To create a look, experience and feel that reflects you as a couple and your unique love story. Starting with the invitation thru the styling on that day! 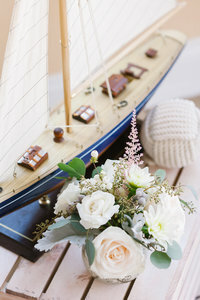 I work with the florist, lighting, rentals, props, favors, caterers… all those lovely little details. We will be there to coordinate the set up and styling of those details for your wedding day and break them down at the end. Full planning includes all of the above and so much more. We coordinate your vendors, logistics, timelines, troubleshoot… all the practical details to go along with the pretty details. We are there to serve you on your special day and do everything possible to ensure your day runs smoothly. 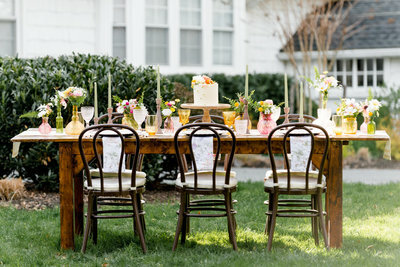 This allows you to be fully present at your wedding and enjoy your day! I only offer a few dates for these and usually only will book them 6 months out. This service is where we start 1 month out from your wedding to confirm vendors, create a timeline, do rehearsal and coordinate things on the day of your wedding. I just wanted to take a minute and let you get to know a little about the heart and soul behind my business. I have worked in many parts of the creative industry over the past 20 years. From retail styling, floral design, home decorating, styling storefront windows, organizing many creative workshops, decorative painting… all lead me to this business that I love, at God’s perfect timing in my life! To be completely honest, I started in this event industry swearing I wouldn’t do weddings! (We make plans and God laughs) Well, I did a few weddings for some dear friends many years ago now. I quickly fell in love with helping others “celebrate their love” and have been doing it now for over 48yrs. I have learned I am a complete romantic! (Yes, I cry at every wedding). One of my favorite parts about getting to know my clients is hearing their love story. I believe weddings should be beautiful, but also meaningful and FUN! I want my events to have thoughtful and engaging details to be truly unique to each couple. They should tell your story and create a feeling that leaves you and your guests renewed in their faith in love. I do not believe in “more” for the sake of “more” but in simplicity done well with quality items. I love helping my couples create a menu of their favorite foods or something they had on their first date. I love working with a graphic designer to create paper products that create continuity and a cohesive feeling that reflects their style, starting with the very first “touchpoint” … the invitation suite. I love the textures of linen and ribbon, the mood the right lighting creates. I like helping create favors that are fun, meaningful or yummy … maybe ALL three of those! And the florals… they are just the icing on the cake that truly bring in the beauty and romance. "Marcie was an integral part of our wedding planning and execution. We loved how she asked really good questions during our meetings. It helped us gain clarity on what we wanted as we were new to planning a wedding. 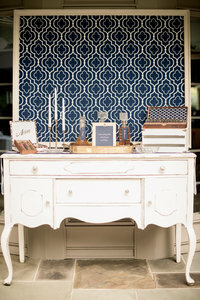 Marcie understood our desired aesthetic and was able to suggest finishing details that made everything extra special. She is a kind, genuine person and it was a joy to work with her. We felt very calm and confident leading up to our day as we knew it was in good hands. Marcie was by far our BEST investment! Forever thankful for her talent and services!" "Marcie is fabulous! She went above and beyond to make everything perfect for our day! If you are looking for a planner/designer who knows exactly what you want before you even know what you want...then Marie is the choice for you! No one could stop talking about how our wedding was the most well put-together wedding they had been to! Not only is she an amazing planner and professional, but she is an amazing person to work with in general! Highly recommend!" 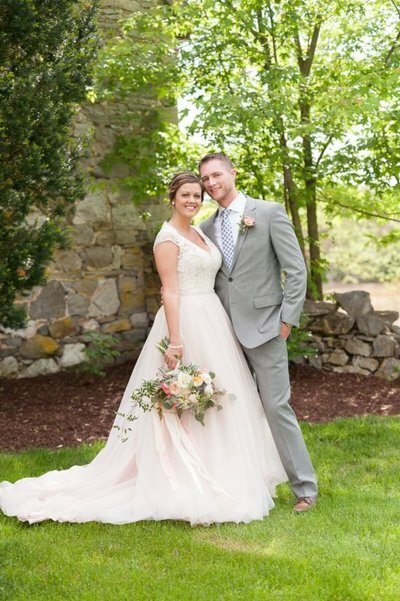 "Absolutely, 100%, without a doubt the best choice we made was to use Marcie as our wedding planner. She was so easy to work with, creative, smart, kind, caring, and completely invested in the wedding we were planning. I will highly recommend her to anyone I know and will not plan another wedding (I have 4 more kids!) without her! "